Our customers today include public works departments in major metros; well-known counties, townships, and parishes; and certainly a host of smaller public works agencies of many kinds all over the country. In truth, a significant percentage of Autodesk government Civil 3D implementation success stories are our customers in one form or another. There are reasons for that. Survey isn’t Design. Design isn’t Operations. Public Works infrastructure is complex, interdepartmental, and often multi-disciplinary. Infrastructure is expensive to design and build, and more expensive to maintain. Put another way- An intersection traffic signal diagram is not a roadway rehab pavement project, but we often have to do both at the same time and in the same software for one project. Don’t we? We believed from the get go that Civil 3D would play significant role in reducing those costs if we could change a few mission critical things. To get your public works standards (or company standards) built within the context of software that constantly evolves is itself challenging. To successfully implement those adapted standards across multiple sub-departments, your uphill or peer partners, and external consulting partners or to remote offices gets to be trickier yet. People with varied skill levels must learn to and actually employ those standards in real-world projects. The implementation challenge never ends. Then Autodesk delivers another new release. “Can Civil 3D be customized?” Sure. This is not the most important question. We ask a very different question. Can we build a practical Managed System for all the many parts of a Civil 3D customization that is robust, adaptive, and maintainable? Better yet - Can we make that Managed System usable and affordable to all? We discovered right away that we needed to deliver a staggering amount of customer field-tested choice to make the Framework both functional and acceptable in the real world. The answer to the other question is – Yes. It’s probably in there. Seriously…See the recent post The Civil 3D Production Vehicle is sUber. It’s all about the fast way to get to work in InstantOn by the delete method so you focus on the important work. We support the recognized national standards and do so in a complete and detailed way unmatched by anyone else in the marketplace. Ask. Do they support multiple releases of Civil 3D and guarantee that their customization will run in the next release? Our Release 7 products for AutoCAD Civil 3D even allow you to change specific things to meet your local preferences and requirements without breaking the critical rules. Release 7 Framework customers received 4 new different ways to manage the details of the Layer Systems in only the last month. Two flavors of NCS 5.0. Two brand new flavors of NCS 6.0.
Who would be believe you could easily change and/or upgrade Layer Systems in real project drawings in a few clicks inside of Civil 3D. Trust me. The demo video would be boring and over before you could read this paragraph. Register and read the on-line help documentation for the Layer Standards Spreadsheet Tools. The point is that stuff that appears to be a big hassle about Civil 3D might not be that much of an obstacle as it first appears. Test drive the Framework today in AutoCAD CIvil 3D 2018, Civil 3D 2017, or Civil 3D 2016. You can invest thousands of dollars for customized solutions for AutoCAD Civil 3D and get far less than the Framework Products deliver to public works organizations out of the box. Go ahead register here. 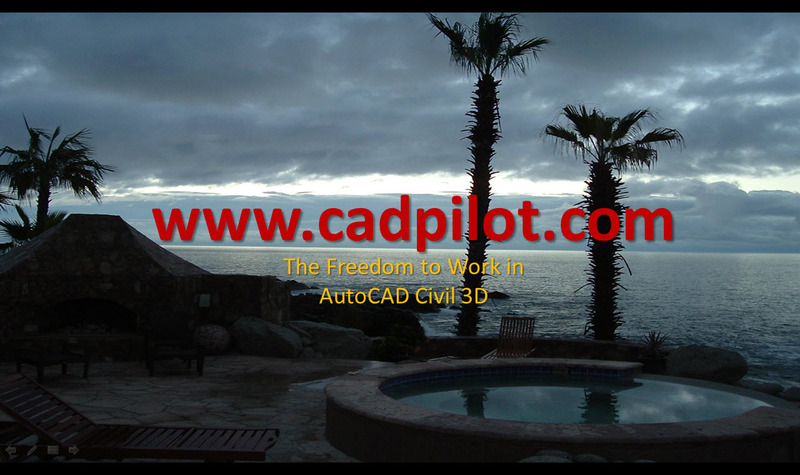 You can test our online resources for AutoCAD Civil 3D for free. Want a customized solution based on the Framework? – No problem with that. Have your Autodesk Government Reseller call us. Many Civil 3D Experts already partner with us.